Geoffrey Brahm Levey is an Australian Research Council Future Fellow in political science at the University of New South Wales, where he was founding director of the Program in Jewish Studies. He is co-editor of Secularism, Religion and Multicultural Citizenship (with Tariq Modood, 2008) and Jews and Australian Politics (with Philip Mendes, 2004). Chapter 5. 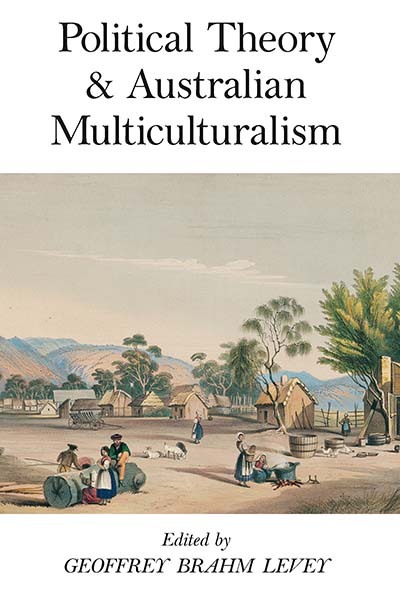 "Something That Deserves our Admiration and Respect"
PART IV: AUSTRALIAN MULTICULTURALISM: SUCCESS OR FAILURE?